Our solar system was the first to attract humans and filled their souls with awe and fear. At the same time brave minds had been curious about its nature and kept speculating about the universe and its objects. However since the birth of modern science and technology, the true nature of universe has been known and at this point of time, universe is so huge that our hearts are filled with awe and reverence more deeply than our ignorant ancestors felt. 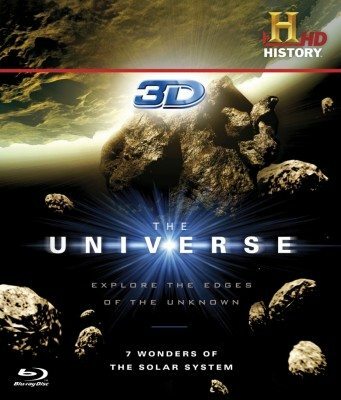 This is a wonderful, magical and fascinating phenomena spread over the unimaginable vastness and this documentary takes us to its journey thanks to modern CGI technology wrapped into 3D art that works better with our imagination.